CARLSBAD — On Sept. 20, the community is invited to join the city of Carlsbad at Tamarack State Beach for the 30th annual California Coastal Cleanup Day from 9 a.m. to noon. Cleanup volunteers not only pick up trash, they collect data that helps in future efforts to prevent pollution. Volunteers are encouraged to sign up at cleanupday.org. Click on the map to select the city-sponsored cleanup site at Tamarack Beach or any of the other registered sites. A volunteer waiver form is available on the Web site or at the event. All volunteers must sign a waiver to participate, and minors under the age of 18 require a parent or guardian signature on their forms. Volunteers are asked to help reduce waste by bringing their own reusable water bottles, buckets to collect litter and gardening or work gloves. There will be a “Bling Your Bucket” contest, Scout patches and a photo contest sponsored by Sony. All volunteers will receive a Rubio’s meal card, while supplies last. 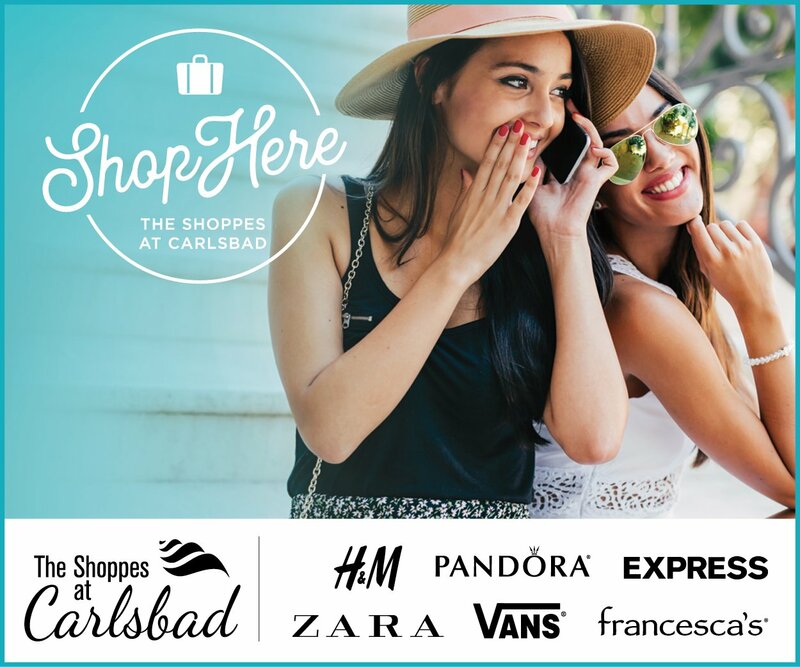 Sponsored by I Love a Clean San Diego and part of the larger International Coastal Cleanup Day, the California Coastal Cleanup Day includes events at more than 100 locations throughout San Diego County, including several sites in Carlsbad. Trash arrives on our beaches from people littering, but also from the storm drain system. Rainwater and urban runoff transport trash into local creeks, lagoons and eventually the ocean. “The cleanup is a great way to not only enjoy our beaches, but also to do our part to keep them beautiful,” Thompson said. 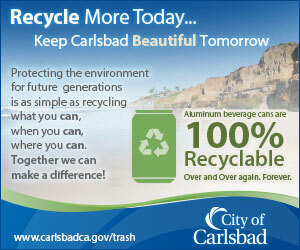 For more information, visit cleanupday.org or call Hallie Thompson at (760) 602-7583 or hallie.thompson@carlsbadca.gov.